This exhibition is enhanced with an audio tour accessed by cell phone. 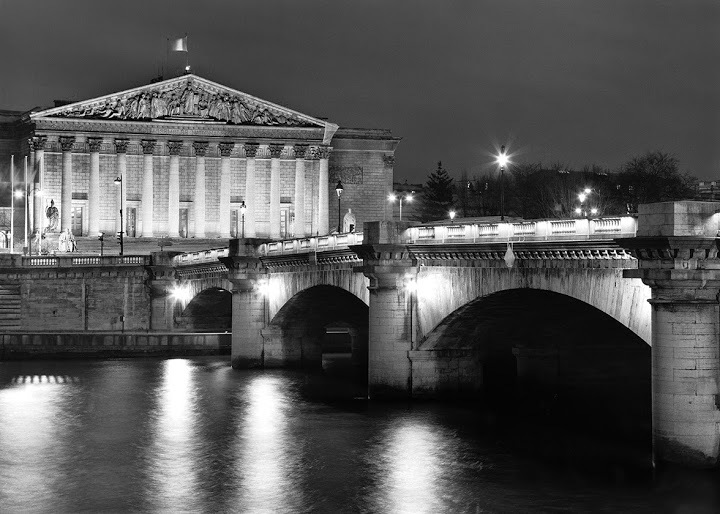 Over a period of five years, Gary took his cameras out into the Parisian night to capture stunningly evocative images of the bridges that span the Seine. Using his artistic eye and sophisticated photographic technique, he created these glorious black-and- white photographs, rich with detail and possessing a clear, luminous quality. No one else has ever photographed all the bridges that cross the Seine in Paris in this way. We don’t see crowds of people or heavy traffic. Nothing obscures the beauty and strength of the structures, the romance and symbolism of the bridges. 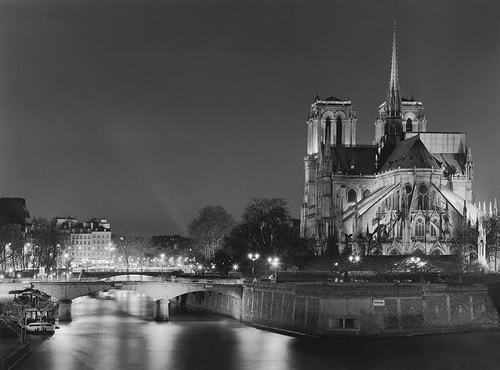 Shooting in black and white allows the details to shine: the architectural elements, artwork, nearby buildings, trees on the riverbanks, and starry lamps casting paths of light across the water. Gary’s career path has been quite different than that of most professional photographers because he has simultaneously combined a highly successful business career with a successful career as a professional photographer. He is also a commercial, multi-engine, instrument-rated pilot with more than 2,000 hours logged as pilot in command. 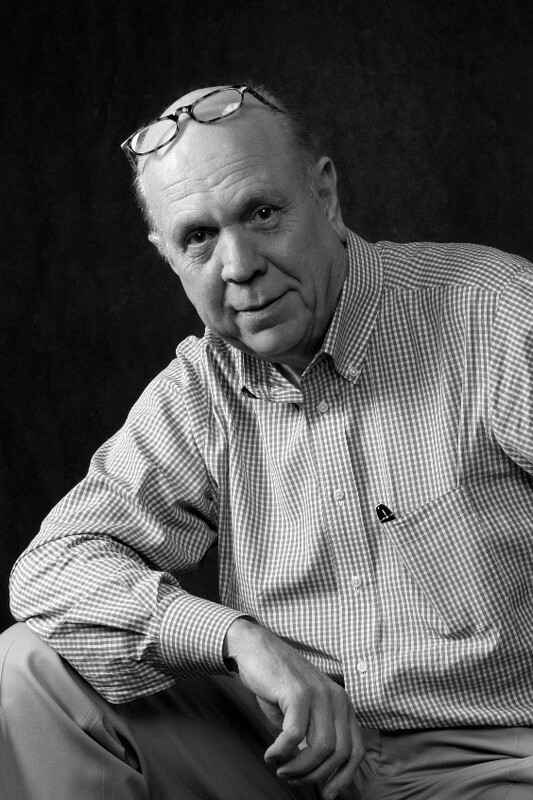 For more than thirty years Gary provided photography for numerous companies and advertising agencies needing commercial images for publications, advertising, brochures, media, and marketing.